Who doesn&apos;t love a good regional rivalry? Part of the reason that sports are so popular is that it gives us definitive evidence to fuel our fights over how City A is far superior to City B. 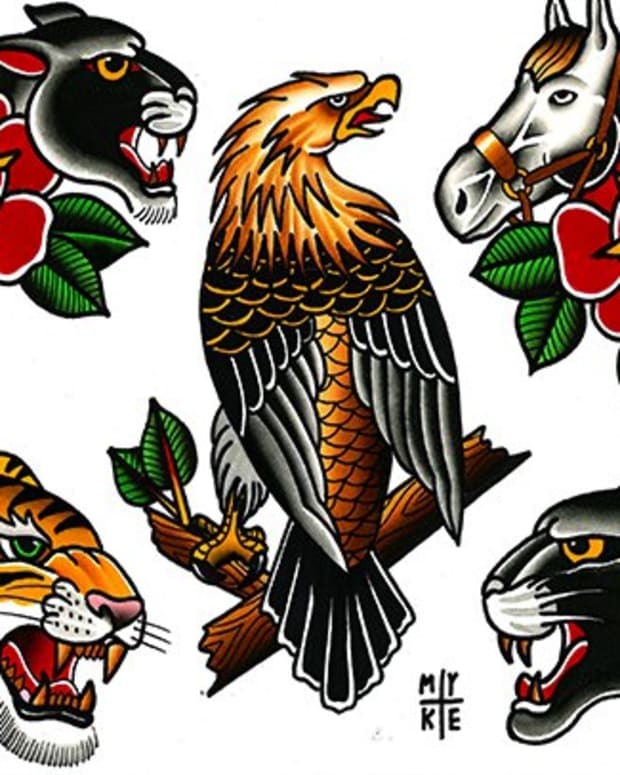 As tattoo aficionados we were trying to find a way to do this that pertained to our subculture. 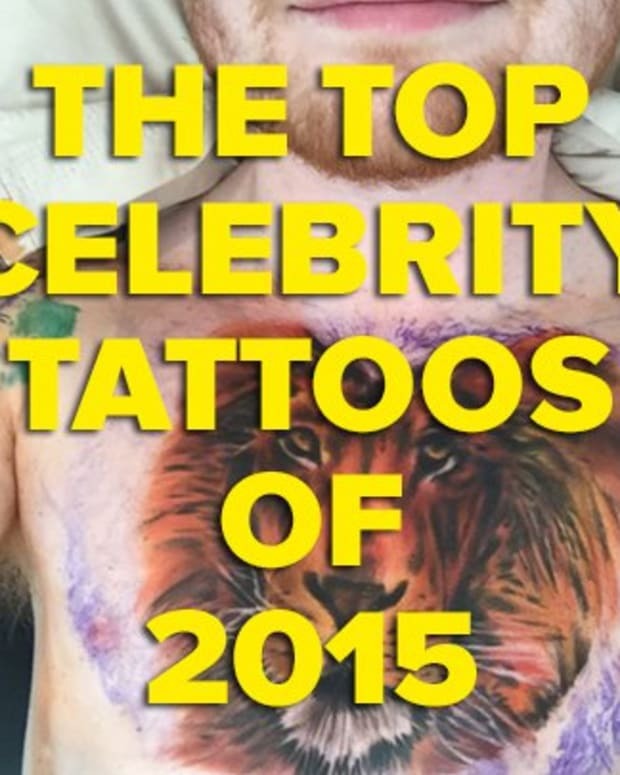 Simply put, we needed to find out the #1 Top Tattooed City in America. 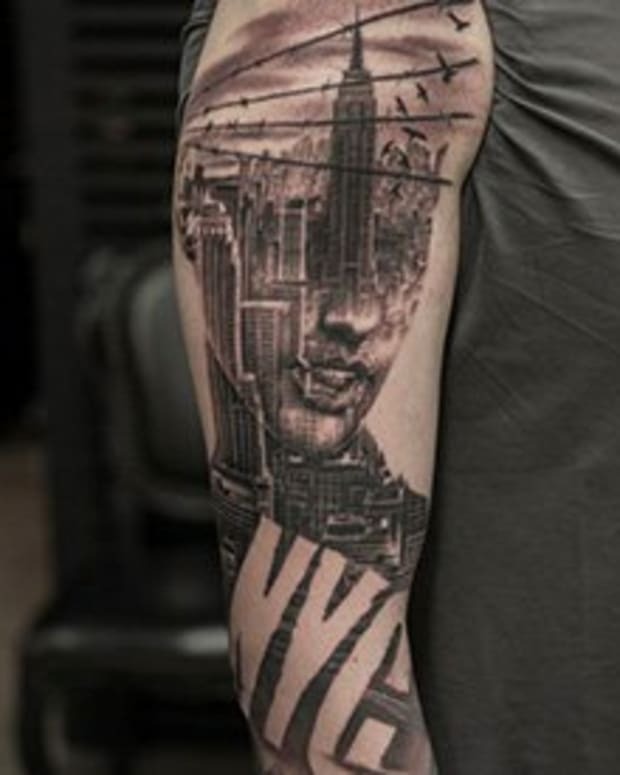 It would be far too easy to just name New York City the winner since they have the most tattoo shops and tattooed people; that&apos;s a pretty easy feat to accomplish when you have more than twice as many people as every other city in the country. 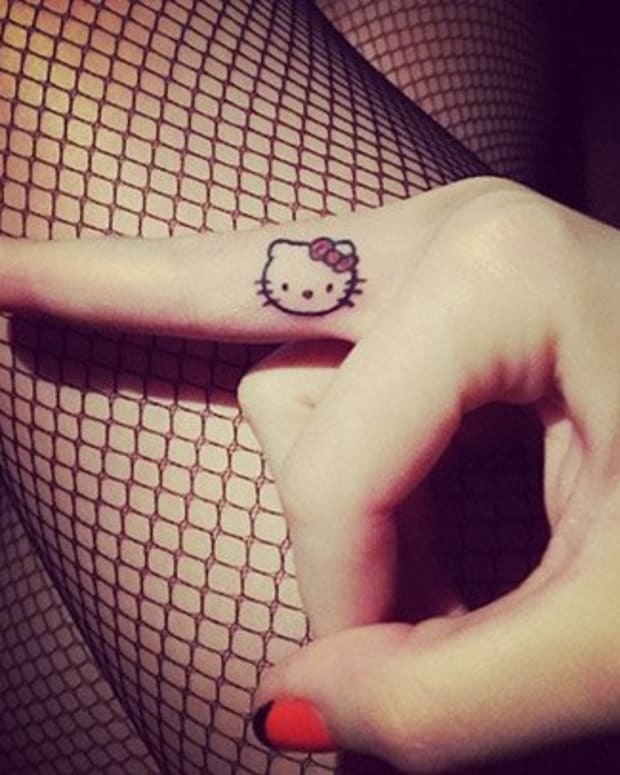 We also wanted to factor in a city&apos;s passion for tattooing since it would be unfair to hold lack of population against them merely because they aren&apos;t an overwhelming metropolis. After some brainstorming we decided to rank each city by the following five factors—number of tattoo shops, number of tattoo shops per capita, sessions per capita on Inkedmag.com, a city&apos;s rating on Google for regional interest in the term "tattoo" and the number of posts on Instagram using the hashtag #(Cityname)tattoo. Once we had all the scores we gave each city points based on their rank in each category (being ranked #1 got 30 points, #30th got 1 point) and added them up to give us the total. 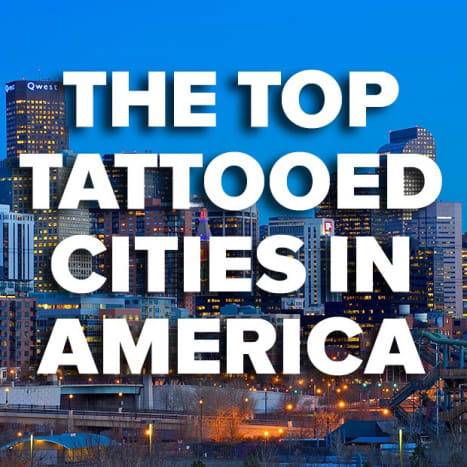 There were a couple of unexpected surprises, most notably San Francisco&apos;s final ranking of 19th in the country despite being thought to be a traditional hotbed of tattooing. We were also pretty amazed at how many cities in Texas showed up since it&apos;s sort of easy to forget how enormous that state has become in the last decade. 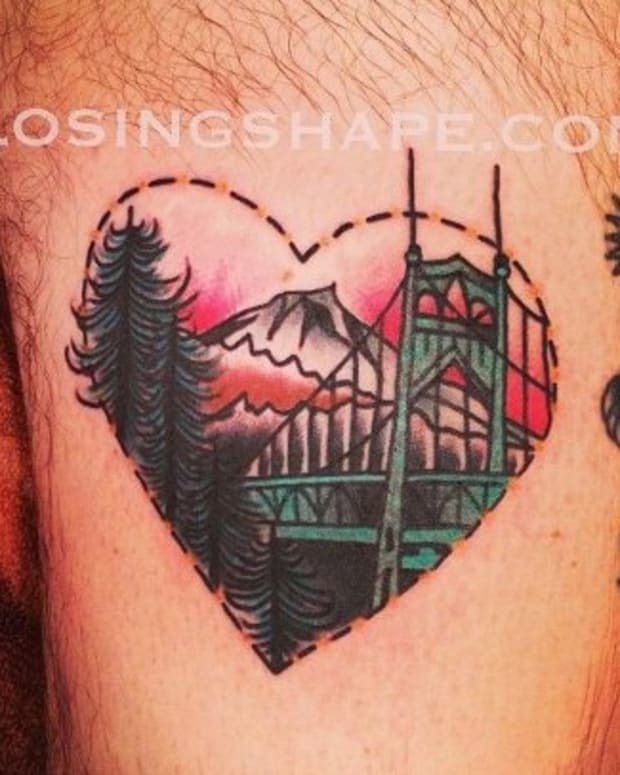 Is your hometown one of the Top Tattooed Cities in America? Find out in the gallery below! 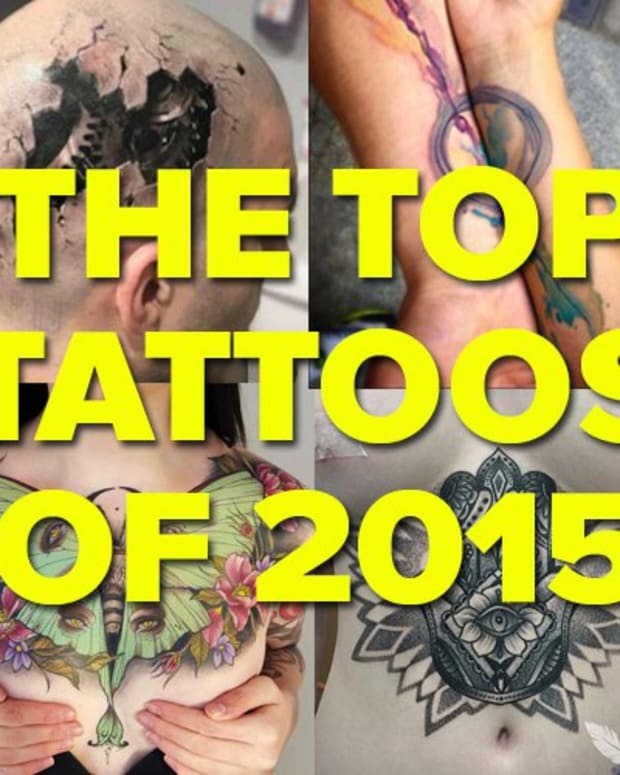 The Most Popular Tattoos Per Major City in the U.S.